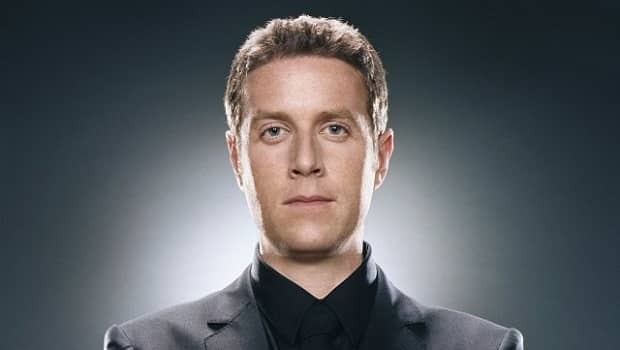 Geoff Keighley has revealed that there are a further 10 premieres set to be announced ahead of this years Spike TV Video Game Awards, alongside last weeks confirmation of an all-new title from RPG powerhouse BioWare and the first footage of Rocksteady Studios Batman: Arkham City. Last years Video Game Awards brought announcements of titles such as Star Wars: The Force Unleashed 2, a further entry in the True Crime series, the sequel to Batman: Arkham Asylum and Spec Ops: The Line. We’ll be sure to be hoping that Nintendo may have a few surprises up their sleeve this time around. The Spike TV Video Game Awards are due to take place on December 11th.